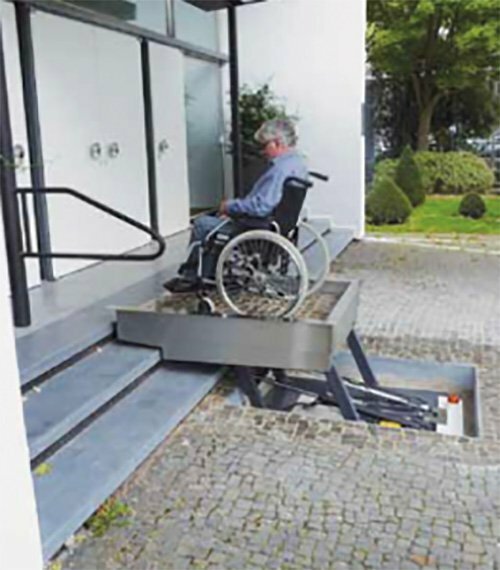 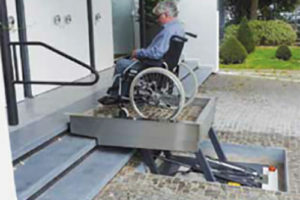 The disabled lift is ideal for bridging height differences of up to 3 metres and is a good solution to provide access to the public buildings and shops. 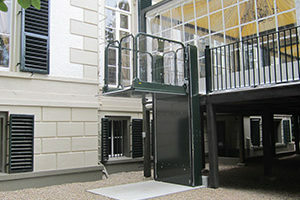 The lift is hot dip galvanised as standard. 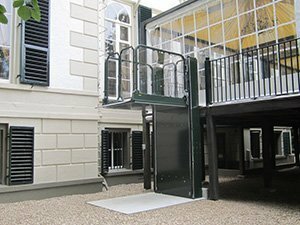 The disabled lifts can be installed without any significant structural provisions and the thought out design of the disabled lifts offers a large number of advantages compared to traditional lifting platforms.